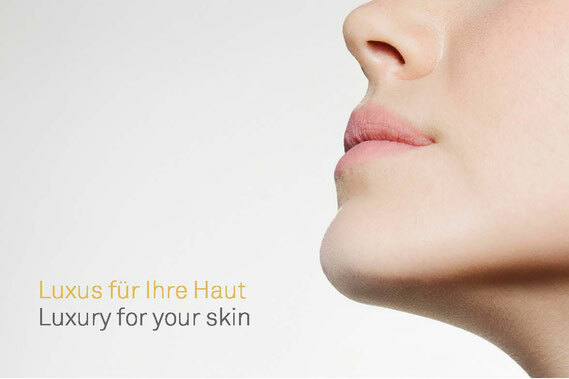 Active Ingredients Care - sandra-mairs Webseite! additives such as fillers, silicones, glycerine and mineral oils. extracts and essential oils for the regeneration of the skin.